I've seen a lot of comments about beauty box blog posts recently, and how they're a waste of time as everyone posts the same things. To be honest, I agree to some degree - I'll usually only read one or two blog posts about any one box, by people who's opinions I trust. I rarely venture away from my regular beauty brands, so I find boxes like this a fun way to discover new things. 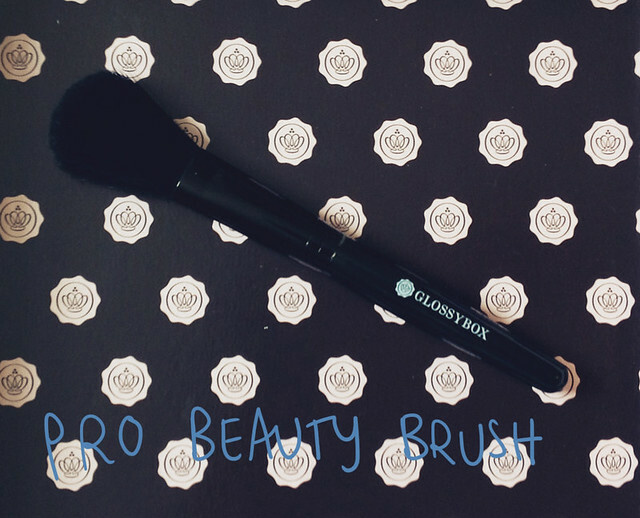 This brush is pretty small, so good for slipping in your make up bag. I've used it every day since I got it. It's soft, but firm (if that makes sense?!) and a perfectly good brush. There's not much more I can say about it! These perfumes were all a bit heavy for me. I'm very particular about my scents - I've mentioned before that I prefer light, fruity fragrances. None of these suit me, but the packaging, colours etc are very pleasing to my eye! This was too dark for my skin really, and I found that because it's a loose powder, I always ended up with far too much on my brush. I ended up looking like I'd been rolling around in mud. Not a great look! 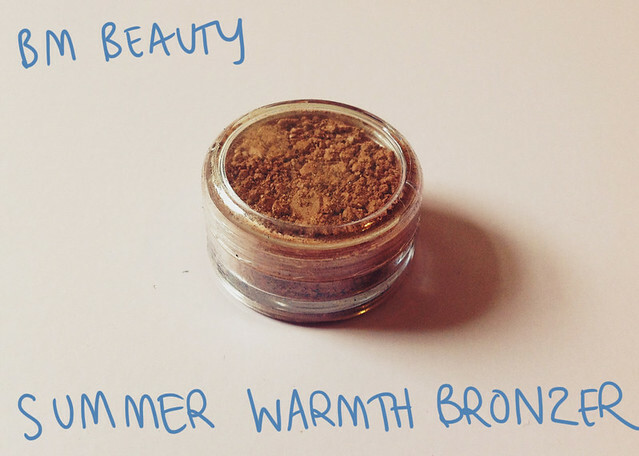 I'm sure it'd look lovely on someone more tanned than me! I love this mascara and wish it was a full size! 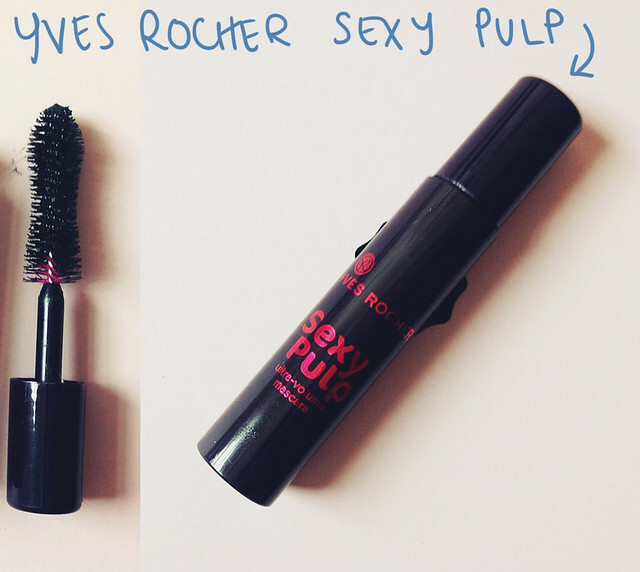 This tiny little tube came with a lovely chunky brush, which seperates your lashes beautifully. I needed a couple of coats, but I was left with full, flirty lashes. Perfect! I'm not sure I'd spend £16.90 to get the full size version though. I've used Vichy products before, and think they're great. They give really good coverage, but I can find that with cream stick foundations, my skin can get quite greasy and shiny. 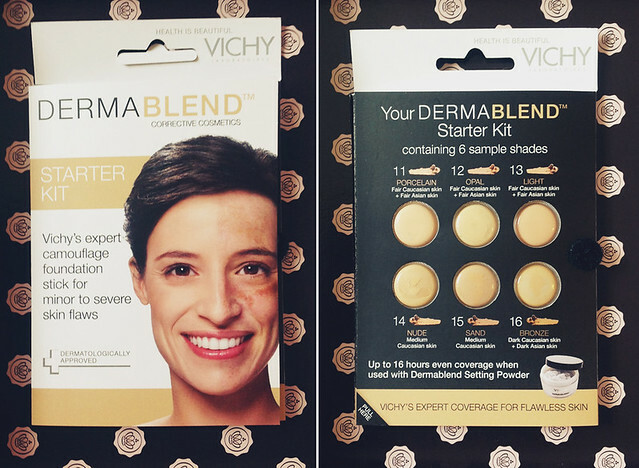 I used this while I had a bit of a cold, so I had blotchy skin and a red nose, but this hid that beautifully! My skin was also quite dry though, and this foundation did highlight that. 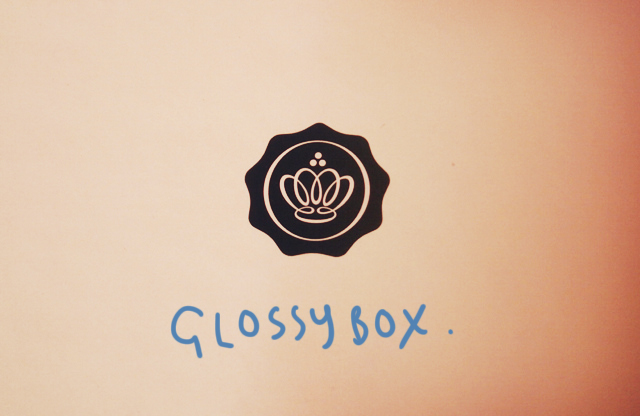 What did you think of this month's GlossyBox? I've seen quite a few reviews on Glossy and I'm about ready to buy one haha their stuff looks really great! I've always wanted to try Agent Provacateur (sp?) 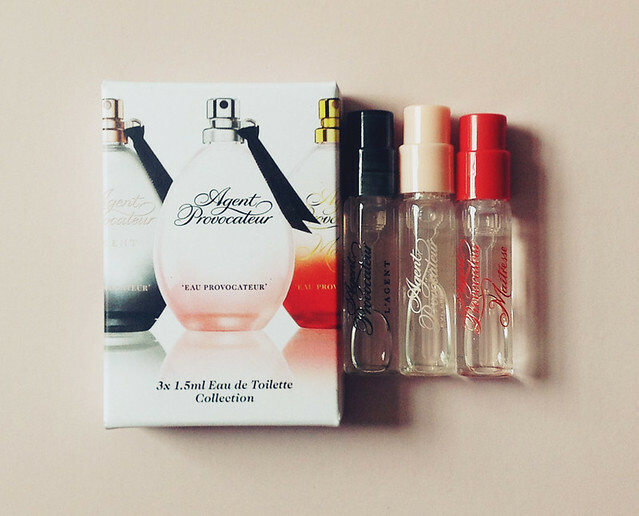 perfume. Does it smell as good as it looks?? ?